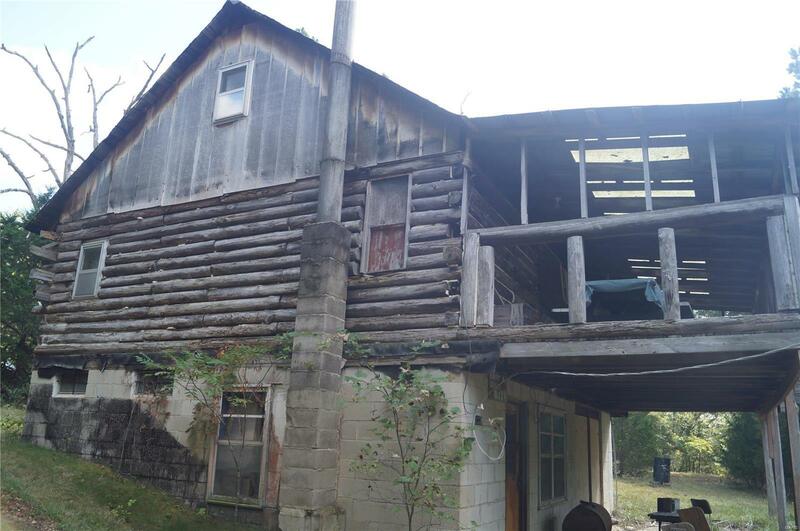 This is a gem of a property!! 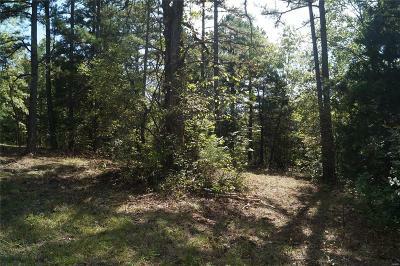 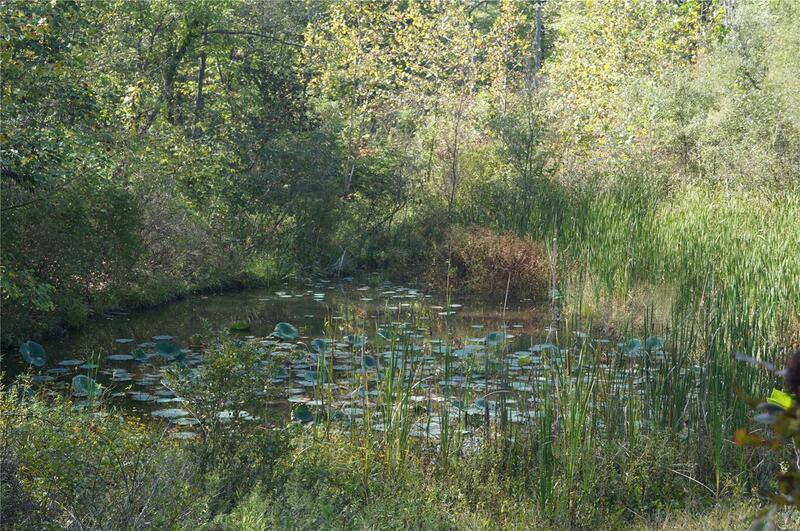 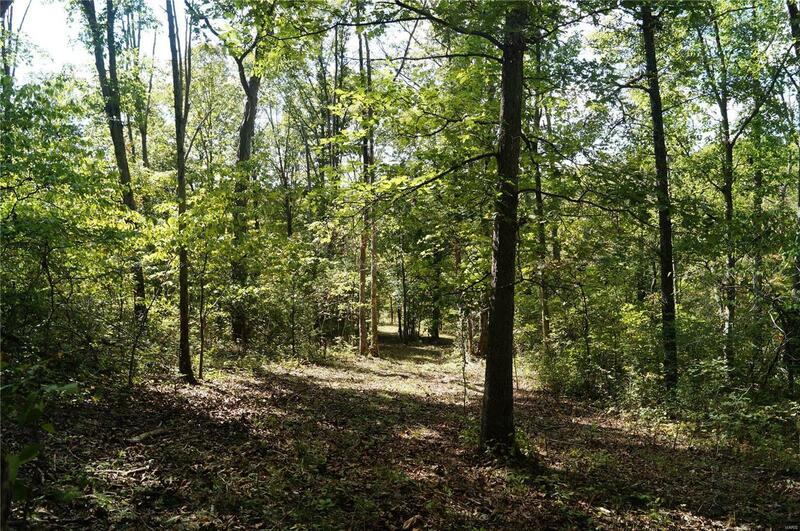 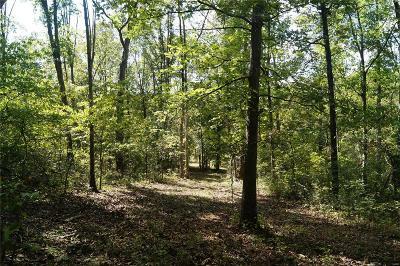 Nearly 70 acres of gorgeous land with rolling hills, some cleared areas, and a beautiful pond all located at the end of a private street! 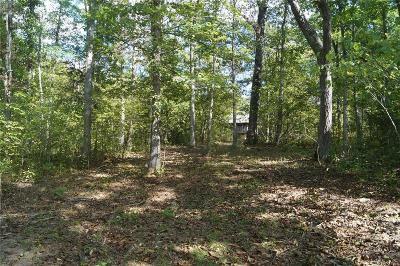 There is also an old log cabin that is completely secluded with new electric at the pole that that is just feet away. 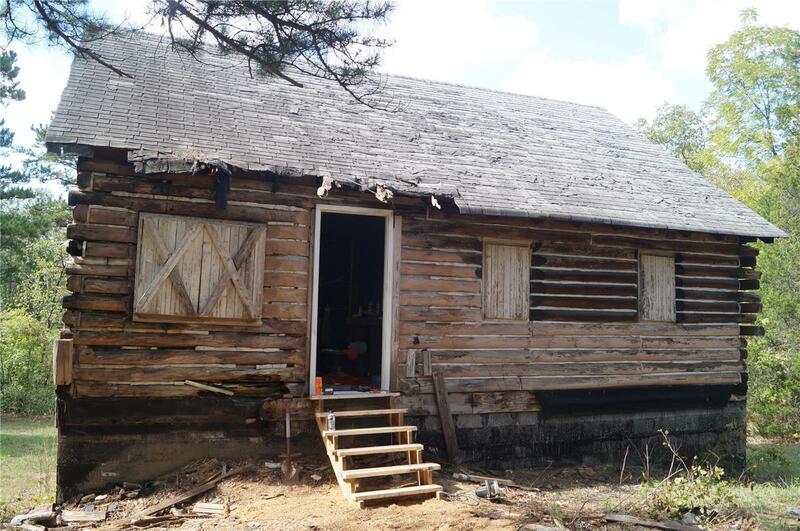 The cabin is a "fixer upper" and in need of repair in order to live there. 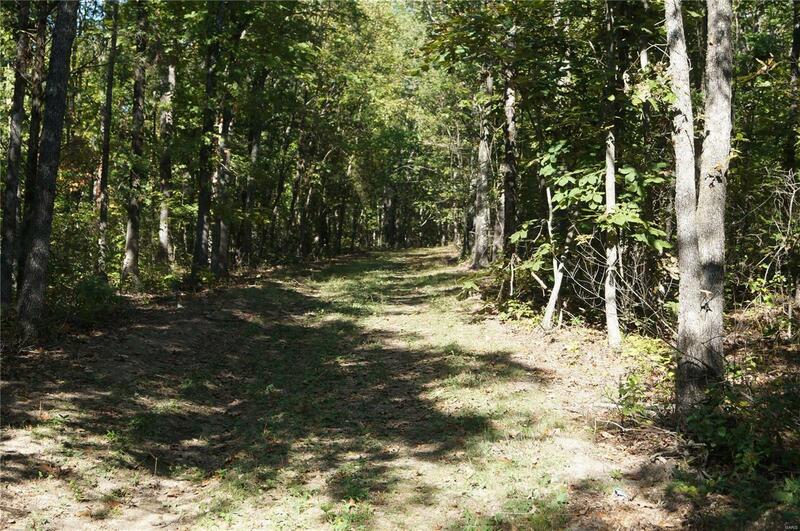 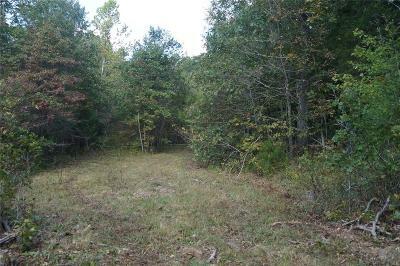 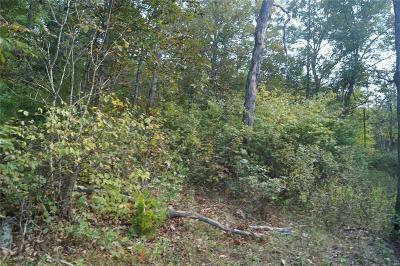 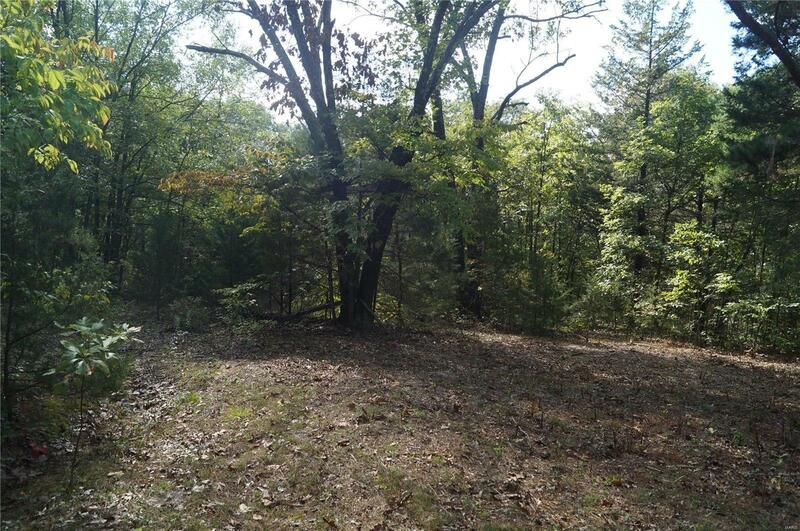 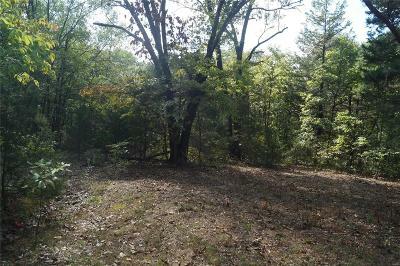 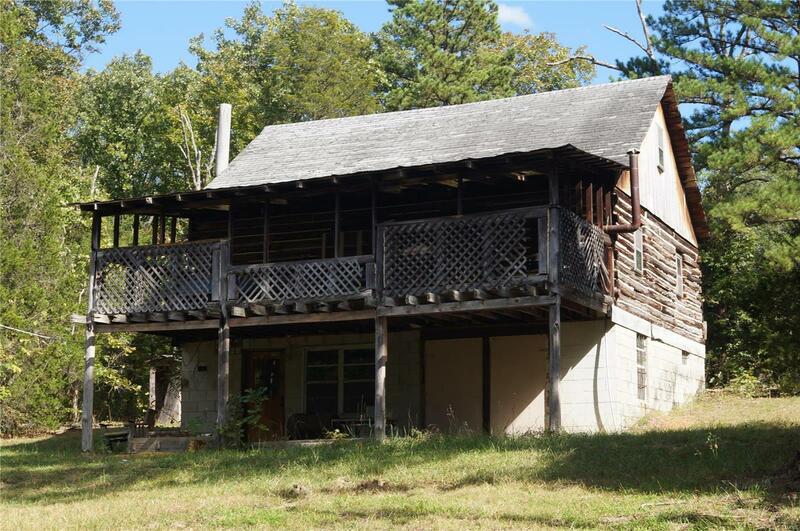 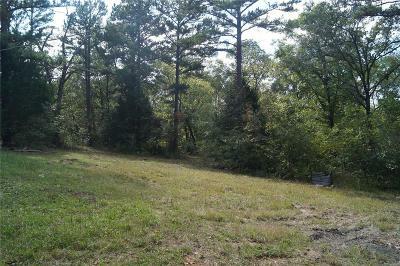 The current owners have used it as a hunting property and the cabin has been perfect for that! 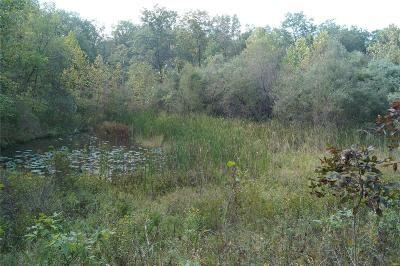 The pond is smaller than it once was as the damn has failed in some areas. It could be repaired if you wanted a larger lake on the property. There is also an existing well that is not currently functioning. 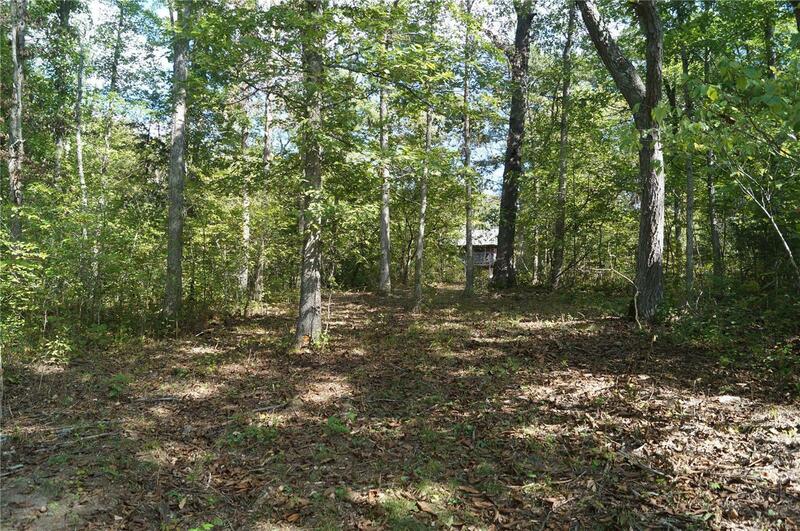 This would be a great property to bring your family to on the weekends and enjoy some outdoor time! Lot sizing is based on tax records. Please get survey to confirm actual acerage.